For an American company looking to hire a worker in Canada, there is much to take into consideration. 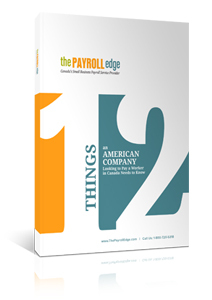 If your American company is looking to hire but you are not only fearful of the differences between the two countries but the liabilities of not fully understanding them, we have outlined the top 12 things you need to know. Download our guide to learn how to protect your company from the risks involved with hiring a worker in Canada.